It’s Saturday morning and I am typing this in an empty house, the only sounds the clicking of the keys and the wind lashing the rain against the window next to my desk. Yesterday afternoon I waved DH off on another of his regular visits to his very elderly mother and after clearing a few chores headed out into the garden. Earlier in the week a good friend had presented us with a delayed house-warming gift, a bare-rooted rose bush which needs to be planted without delay. Unfortunately the perfect position was already occupied by a battered, unsightly and very spiny berberis, which it was my unwelcome task to remove. The struggle was fierce, but ultimately I prevailed and managed to complete digging the hole for my rose as twilight fell. The berberis had its revenge, however, and I spent much of the rest of the evening with a sharp needle, extracting the numerous thorns which had made it through my strongest gardening gloves. 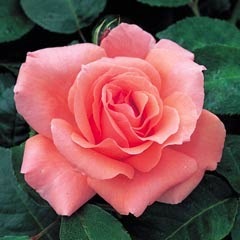 This morning my poor hands look as though I have a very localised attack of measles, but at least I’m ready to sally forth into the garden as soon as the rain stops and the ground dries up a little, and bed the rose comfortably into its new home. After that my busyness will take a different direction, as I get down to the preparations for our spring trip to the north coast of Scotland. DH will be home on Monday evening and by then I need to have everything ready for us to pack the car on Tuesday morning and begin our journey with our customary overnight visit to his brother in Southport. I’m already looking forward eagerly to the long journey up through the Highlands. The road is familiar to us now and we drive it with huge pleasure, revelling in the grandeur of the scenery, whatever the weather, and keenly anticipating our arrival in our little home from home between the mountains and the sea. Easter in the Highlands has become part of our lives over the past few years and I can hardly wait. After my recent forays into my family’s history, daily life has caught up with me again and I’ve been running fast to keep up these last few days. From leading a Mothering Sunday service last Sunday, to hosting a meeting on Monday and welcoming a friend today, life is suddenly very full and busy again. Now I’m getting ready to welcome my next-to-youngest sister and her husband and pet dog for a visit which begins tomorrow afternoon and will end nicely in time for me to finish my final preparations for next Sunday’s service. Think of me tomorrow morning, as I dust and hoover and change beds and prepare food. It all started early last month, when I learned that the genealogical website Ancestry was offering a weekend of free access to all its records. Two of my three younger sisters have done a great deal of family history research over the past few years, but somehow the bug passed me by. I’ve been genuinely interested in their discoveries and have used some of their information in previous posts, but I never felt the need to do the research myself - until now. The Ancestry weekend whetted my appetite and since then I’ve enjoyed starting to put together my own version of our family tree. However, last weekend moved things onto a whole new level. This is because another family history website was offering three whole days of free access to their huge stock of worldwide records and this time DH was away visiting his mother and I had almost the entire weekend to myself. Over the previous few weeks I had learned enough to know exactly what to look for this time. In three packed days I experienced the most enormous enjoyment and satisfaction as I gradually put flesh on the bones of my skeleton family tree (if you’ll excuse the mixed metaphor) and fitted half-forgotten names from my childhood into their proper places. Without DH to remind me about mealtimes I even forgot to have breakfast one day and ended up eating my cereal for lunch! By the time the free access period ended I’d amassed an enormous amount of information, which I now have to organise and make sense of. But in addition to information I’ve gained something else over the past few days – something perhaps more important than factual details and certainly more personal. Scanning through census returns, searching birth, marriage and death records, and adding details to the family tree, has brought the lives and backgrounds of my ancestors and their wider family members into very sharp focus, Suddenly I find myself trying to put myself into the shoes of two of my great-great-grandmothers, one of whom gave birth to at least thirteen live children and saw four die in infancy. Even more tragically, the other also had thirteen children, of whom only seven survived into adulthood. 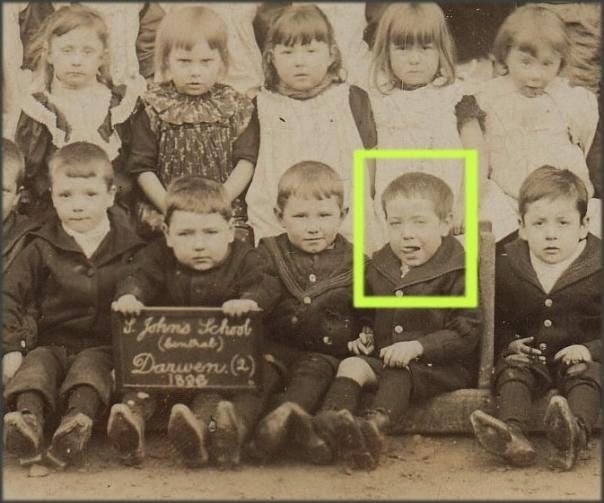 The streets teemed with children, including three of my great-uncles. Both these great-great-grandmothers lived in the industrial Lancashire town where I was born and I know the streets of small terraced houses in which they struggled to feed and clothe their large families. One was the wife of a brick and tile maker, the other of a cotton weaver, so money must have often been very scarce with so many children to care for. 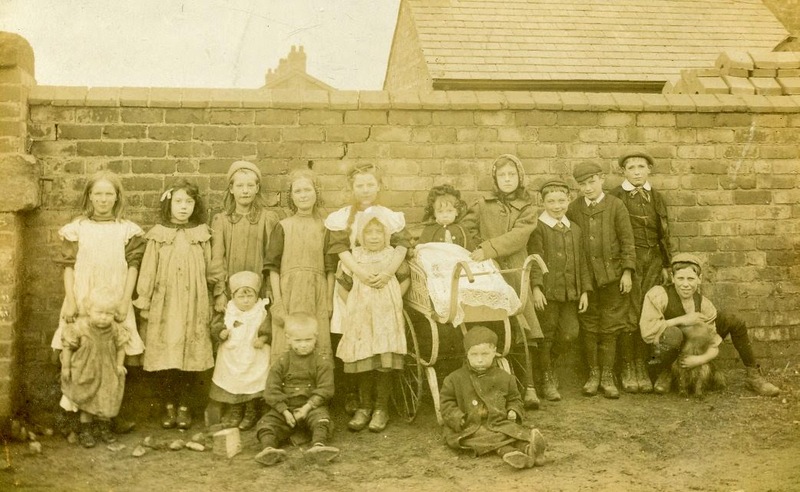 No wonder then that as soon as the children reached the school leaving age of 13, they too found themselves in the brickworks or the cotton mill, working long hours and bringing their wages home to swell the family purse. 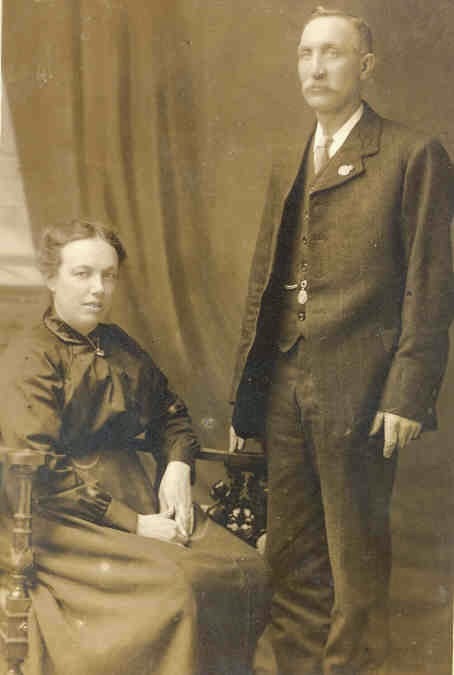 They usually went on living at home until they married and even then rarely moved far. 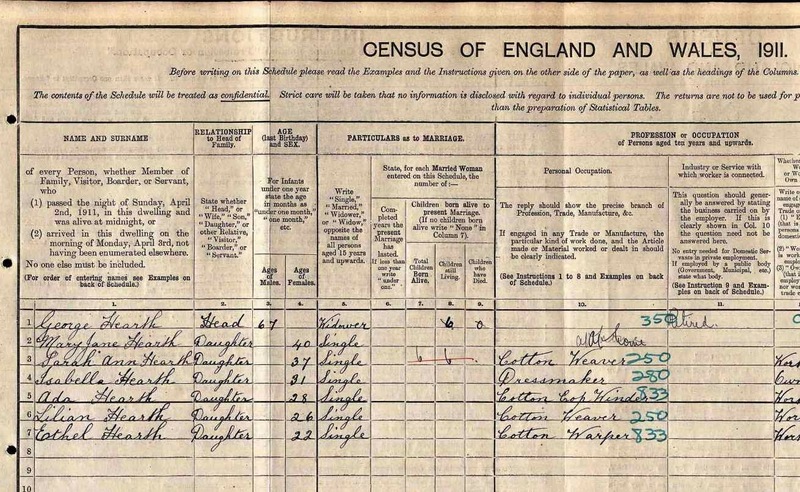 One of my great-grandfathers, with his wife and child, lived just round the corner from an elder brother and his wife and both couples appear on the same page of the census return. If they were female and didn’t marry they often went on living at home until their parents died. My grandmother’s mother was one of a family of nine, eight girls and one boy, of whom only four married. In the 1911 census six unmarried sisters are shown living with their widowed father. The youngest eventually married and I still have vivid childhood memories of her and her next sister, whom I knew as Aunt Ethel and Aunt Lil. If only I’d known enough then to ask about their lives and hear from their lips the way the world had changed since they were my age. 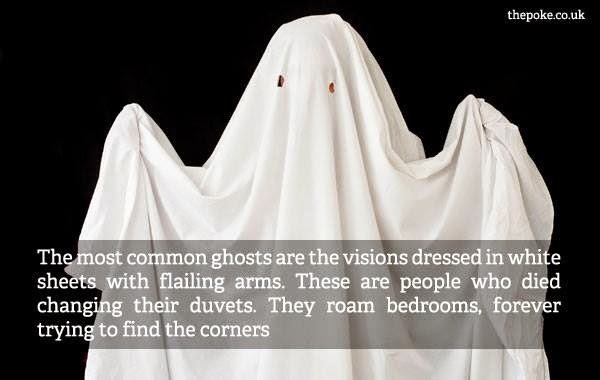 Or at least five of them. My maternal great-grandmother is on the far left. Sadly those generations are long gone, but surprisingly vivid echoes of their lives and struggles, their joys and sorrows still linger in the apparently dry and dusty pages of those official records. Yes, you’ve guessed it – I’m hooked!